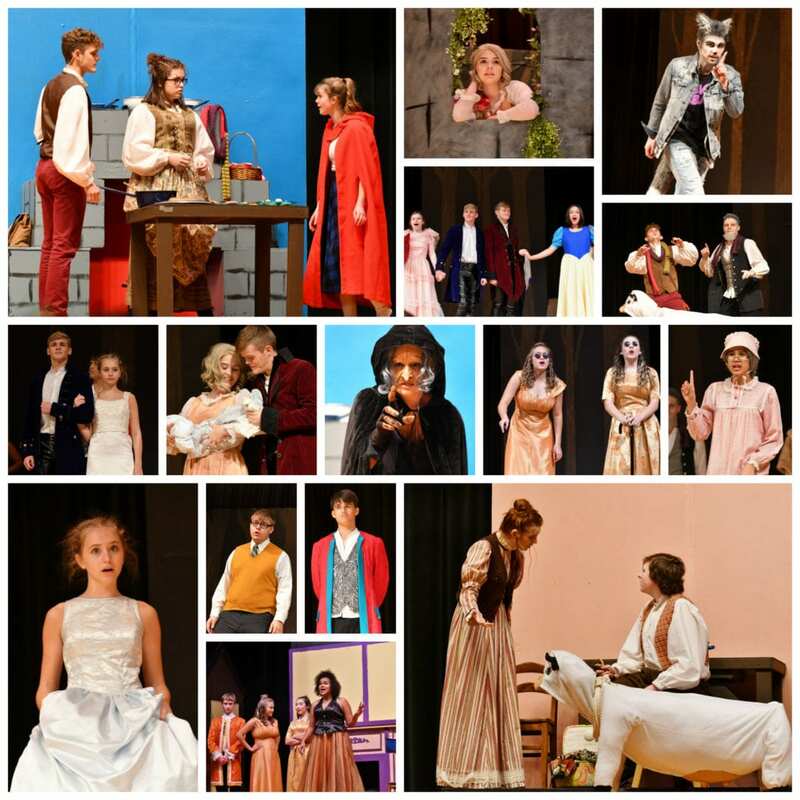 The NCHS Thespians production of “Into the Woods” wrapped-up yesterday afternoon. It was a great show. Lots hard work was put in by the group. Previous post: Great Job Cheer Team! Next post: Ethnic Studies class learns about life in a different country.